Thread: Has anyone tried to get a Pickwick Section? Being the fishing at Pickwick can be some of the best in the state. 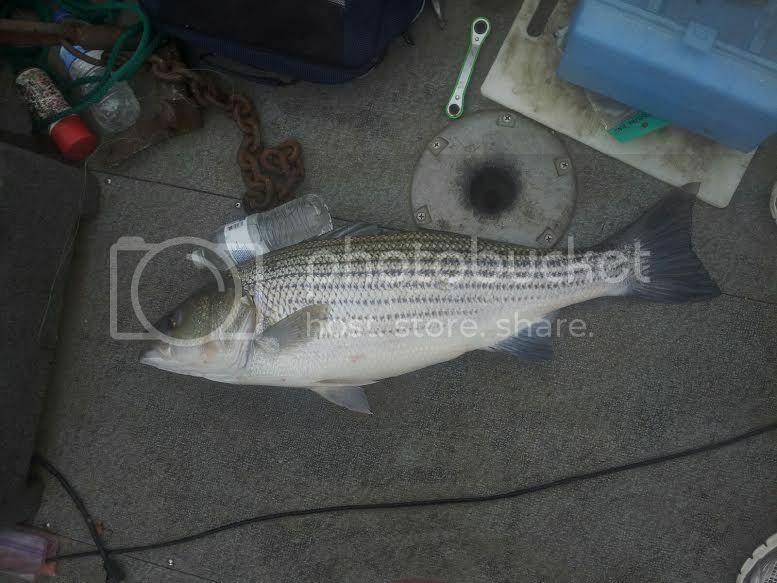 Nice to find a board that has info on Southern Striper's. We have mornings where we boat 30 to 40 in about 4 hours and go home. Looking forward to reading a lot here. Third one was 12 lbs. Nice hour of fishing.